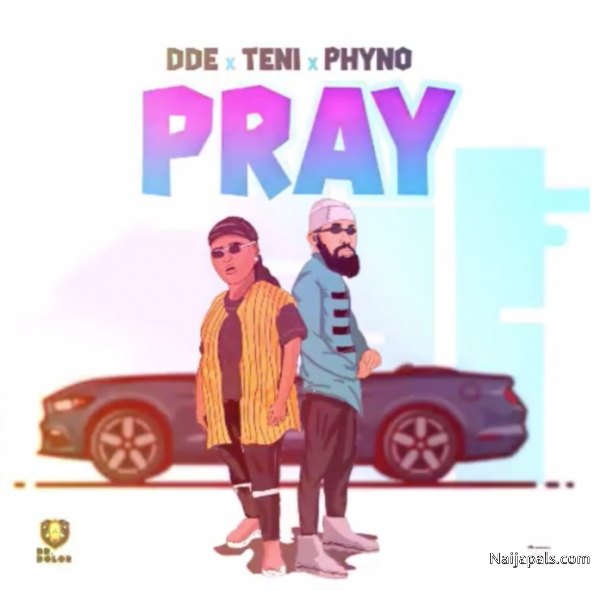 Headies “Rookie of the Year” and Dr Dolor Entertainment singer (DDE), Teni, teams up with self acclaimed street king, Phyno to serve a new song titled “PRAY”. Earlier, both artiste were spotted during studio sessions ahead of the songs release. Listen, enjoy and download.